storage solutions Archives - More Space Place Our Murphy beds are custom-built to your exact preferences, ensuring a bed that is comfortable, personal, and tailored to your needs. Get in touch with the team at More Space Place Sarasota today! How do you feel about the current state of your garage? Are you happy with the way it’s organized? Are you able to find what you need? Is there room for you to park you car? If you answered no to any or all of those questions, you’ve come to the right place. 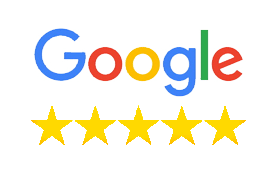 More Space Place of Sarasota, Bradenton, and Port Charlotte specializes in creating smart custom solutions to all your storage needs, including those in your garage. If you’ve never considered a custom storage solution for this area of your home, we’re here to share with you some of the ways in which it can truly transform your space. It’s incredibly common for a home’s garage to become the dumping ground for anything that doesn’t have a place inside the house. This includes holiday decorations, old clothes or toys your kids have grown out of, hobby equipment, or other things you either don’t use often or don’t use at all. With all the clutter, it’s easy to lose track of the things you do need. Custom cabinetry and shelving can be a great way to help you organize your items in a way that makes sense to you that will help you keep track of them better. Getting things off the floor and into storage spaces leaves room for the things that actually belong on the ground–things like your car! If you haven’t been able to park inside your garage because there’s too much stuff, we can help change that. Utilizing organizational solutions, such as adjustable shelving, hanging racks, and workbenches, can transform your space into something that both looks great and functions the way you need it to. 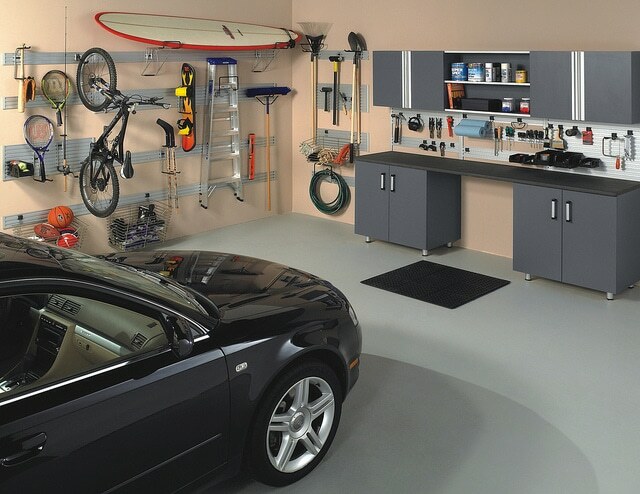 A common issue with cluttered garages is the tendency for things to get dirty or broken. 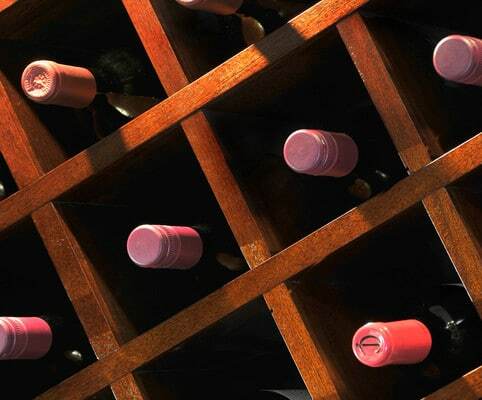 If items don’t have a safe and secure place to be stored, they can easily get damaged. By customizing a storage solution around your available space, you guarantee a perfect fit. Designing your storage components around your personal storage needs ensures that everything has a place. 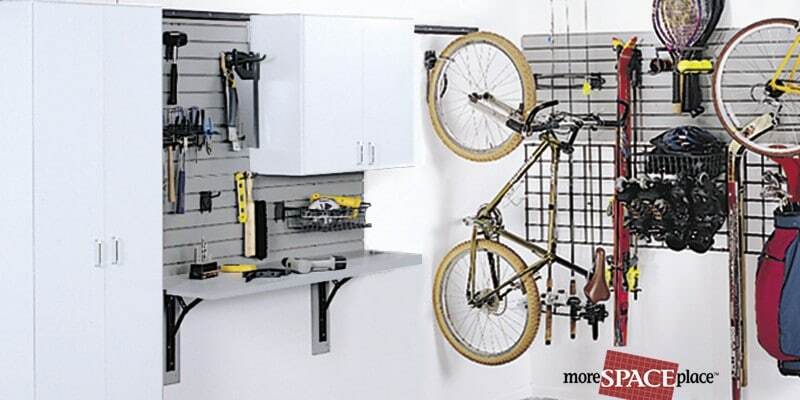 Another way in which custom storage can transform your garage is by making all of your items easily accessible. No more climbing on top of boxes to reach other boxes or having to dig through old dusty bins to get to what you need. With everything arranged in a strategic and sensible way, you’ll be able to quickly find what you’re looking for and access it with ease. To learn more about how More Space Place can help you transform your garage into an attractive and functional space, contact us about a free in-home consultation. Give us a call or visit one of our showrooms in Sarasota, Lakewood Ranch, or Port Charlotte today! 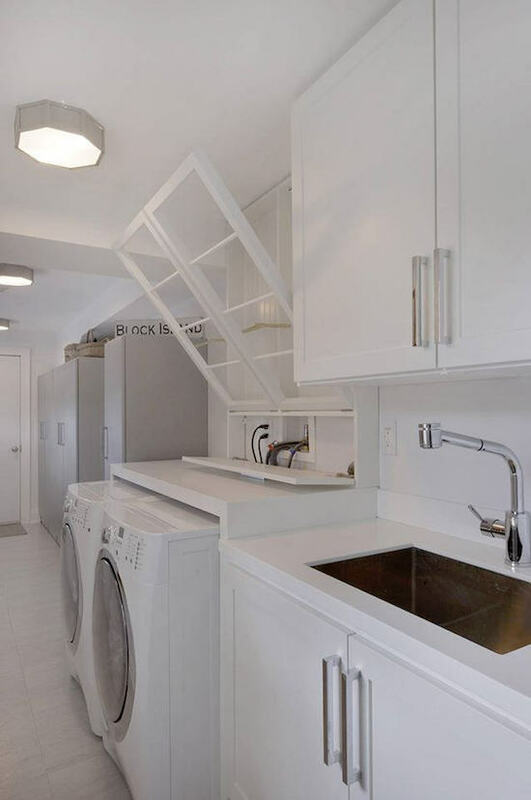 Have you ever felt frustrated by your laundry room? Lacking the right amount of storage and counter space can turn laundry into a frustrating and annoying chore. Make things easier on yourself with custom laundry storage solutions from the experts at More Space Place Sarasota. You live a unique lifestyle, and the best way to reflect that is with custom storage solutions that make your life simpler. Consider the laundry storage ideas we’ve compiled below! Add both space and storage with cabinets installed above your washer and dryer. Leaving space between the bottom of the cabinets and the top of your washer and dryer will give you both counter space to fold clothes and storage space for clothes and supplies. It’s incredibly frustrating to have your washer and dryer feel cluttered with ill-fitting cabinets and storage. Custom storage for your washer and dryer is a simple fix. 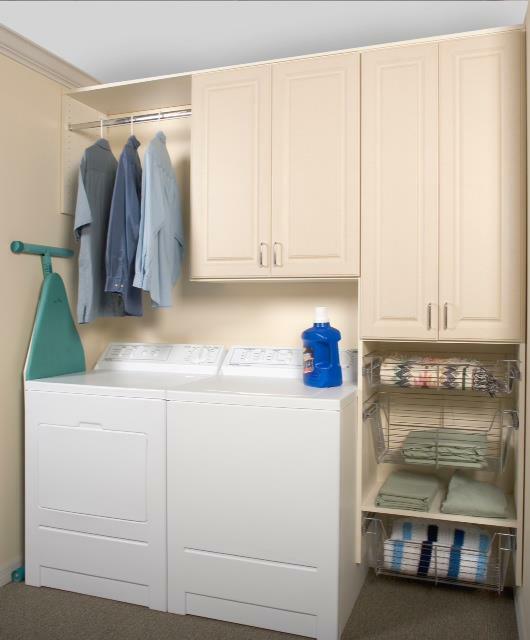 Having a designated space where your washer and dryer live is the perfect way to give your laundry area a neat, clean feel. This also gives you a flat surface above your dryer to utilize. Keep dirty laundry neat and concealed until it’s time to load your washing machine. Use pull-out drawers with a customized amount of space for laundry baskets. You’ll feel less stressed and more organized when dirty clothes aren’t simply out in the open. A built-in rack to dry clothes on will simplify the routine of doing laundry as well as save space. 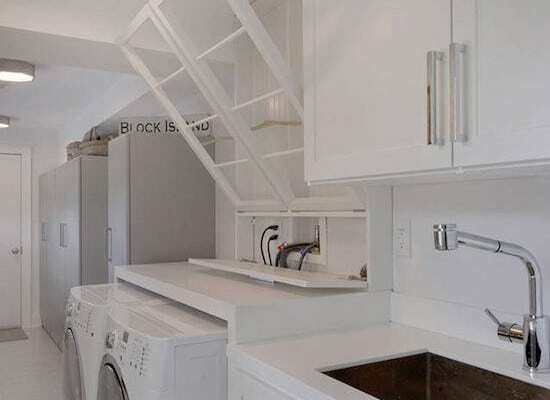 A built-in drying rack can also double as a space to hang clean clothes. For all your closet needs, the experts at More Space Place Sarasota are here for you! Get in touch with our team today for a free in-home consultation. We’re always happy to help you create the perfect storage solution. Give us a call or find a location near you! We have three convenient showrooms in Sarasota, Bradenton, and Port Charlotte. If you’re a parent, you are probably all too familiar with the constant struggle to keep your child’s bedroom neat and tidy. Between science projects, soccer practice, and the general mess kids can cause, having an organizational system for your child can be helpful for both of you. Here at More Space Place Bradenton, we specialize in creating customized storage solutions for all different lifestyles and home organization needs. Here we’ll explore different closet design options for kids who live life on the go. One of the main causes of a messy room is something not being put away once it’s done being used. This applies to clothes, toys, sports equipment, and schools supplies. Creating storage systems that allow for easy access can make it easier for your child to put things away, thus preventing things from accumulating on the floor. Incorporating designated closet shelving and drawers for your child’s respective activities can ensure everything always has a place, and that it can be conveniently put away without requiring extra time or effort. Another culprit of messes in kids’ rooms is the piling up of clothes. If your child has a hard time reaching the clothes that are hung from the closet rod, they’re less likely to spend time putting them away. Installing hanging rods and some built-in drawers at a low level allows your child to be able to reach everything easily, making grabbing their clothes and putting them away a simple and doable task. You can also include a built-in laundry hamper for dirty laundry. If you’re pressed for closet space, you can create a double-hanging system that allows for two levels of clothing rods stacked on top of each other. Put your child’s frequently accessed clothes on the bottom level, and reserve the upper level for more seasonal items they don’t need every day. Active kids often have a lot of items to store in their bedrooms. 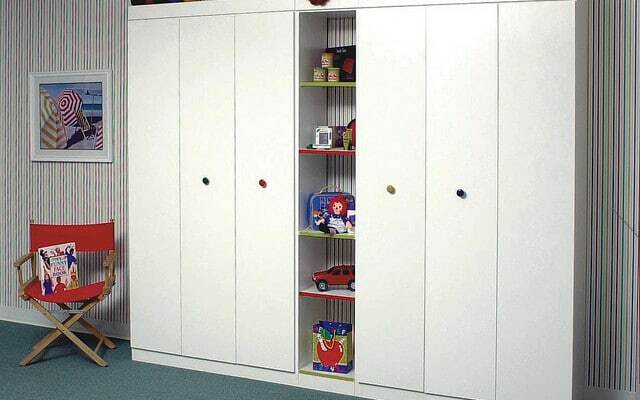 Whether they need cubbies for their baseball uniform, shelving for their books, or ample drawers for their Lego collection, supplying your child’s closet with custom storage for their things can help reduce clutter and messes. Making sure everything has a place will make cleanups a breeze for them and reduce headaches for you. At More Space Place Bradenton, we build all of our custom furniture in our own factories, making a variety of designs possible. 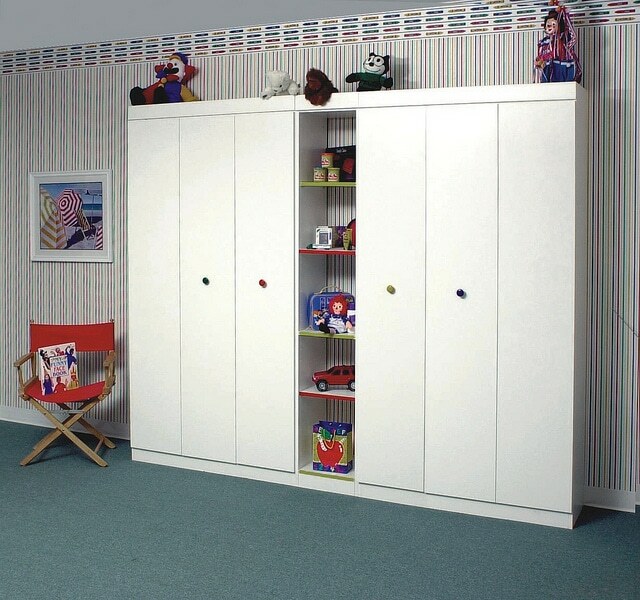 We offer many color and finish styles, so the closet components can match your child’s room décor. No space is too small for our design experts. To learn more about custom closet storage for your Bradenton home, contact us today and schedule a free in-home consultation! Attics are often forgotten spaces in a home. 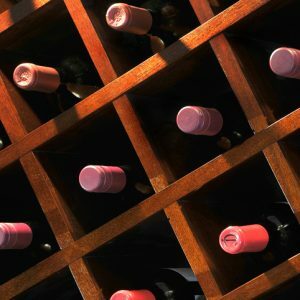 They’re generally dark and uninviting, stuffy and small, and utilized for little more than storing holiday decorations. Attics frequently have slanted ceilings and limited natural light, making them difficult to design or decorate. Nevertheless, their design challenges can also be seen as distinct advantages if leveraged properly. The angled nature of attics can add character, giving homeowners in the Sarasota, Bradenton, or Port Charlotte areas the means to create a bonus room that’s truly unique to their residence. The lack of natural light and minimal headroom can also make an attic feel cozier, and homeowners can be inventive by installing roof windows along the slant of the ceiling. Below we’ve outlined some design considerations you should keep in mind when turning your own attic into a peaceful getaway within your home. Similar to the way basements can be renovated to create a rec room or home theater, an attic can be viewed as a bonus room that homeowners can take advantage of as well. You could turn your attic into another bedroom, a home office, an art studio, a cozy reading nook, or even a children’s playroom depending on your needs. This is not to say your attic needs to have just one purpose. Installing a wall bed can instantly transform it into a multi-functional space, but having a loose idea in mind such as a “hangout room” is helpful. Designing a functional attic is all about working with your space, not against it. Attics tend to be small, which lends to a more comfortable feel. However, their smaller area makes it so every storage opportunity needs to be taken advantage of. You shouldn’t fear turning an attic room into a bedroom or guestroom based on the space a bed could take away. 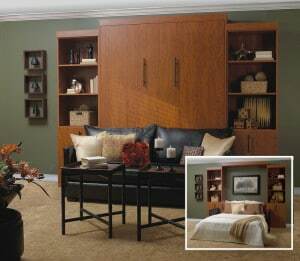 A Cosmopolitan Murphy bed is a great option. Unlike traditional wall beds that hinge and store upright, this style of Murphy bed stores horizontally, making the slanted ceilings a non-issue. The installation of roof windows is another way to personalize your attic space. By definition, attics are usually the highest room in a home, meaning they have great access to sunlight. The installation of windows on your slanted ceiling can make the space more inviting without sacrificing its cozy nature. Attics, although frequently an afterthought, can serve all different types of functions. Their unique shape can be used to create a dynamic children’s playroom with secret alcoves and hiding spots. Teenagers may appreciate an attic bedroom because they provide a level of privacy not offered by other rooms, and adults too, will enjoy an attic that allows them to get away from the hustle and bustle of the rest of their home. As mentioned above, the key to creating a great attic space is to work with its unique design and to maximize storage. Here at More Space Place, we’d love to help you convert your attic into a functional room. We proudly serve the greater Sarasota, Bradenton, and Port Charlotte, FL areas and we look forward to seeing you soon! Summer is in full swing here on Florida’s Gulf Coast, and that means more time for fun and less time for cleaning and organizing your home. Like many homeowners in the Sarasota/Bradenton/Port Charlotte area, you might be experiencing garage clutter as a result of all the activity. More Space Place is here to help! 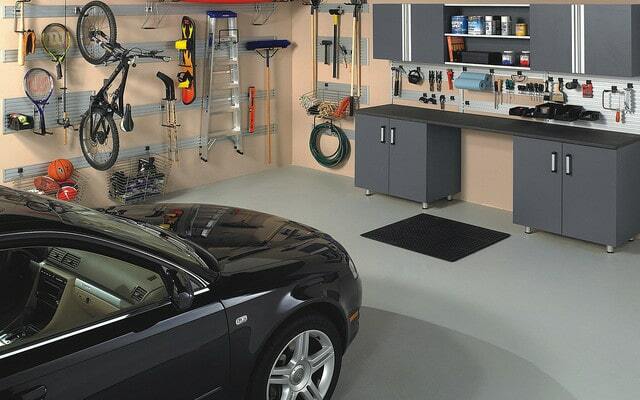 Below you’ll find how to declutter and organize your garage in five easy steps. First, make sure you don’t have to take on this project alone. Making it a family project or offering a few close friends dinner in exchange for their help will significantly speed up the process. Give each person a task to help make the job as efficient as possible. Designate three different areas for all of your items–keep, donate, throw away. Go through everything and decide what you want to keep and what you don’t. If your garage is extremely cluttered, don’t be afraid to be aggressive in the “donate” and “throw away” areas. You likely won’t miss a lot of this stuff when it’s gone. If you want to collect things for a garage sale, make a fourth “sell” category. Now that you’ve narrowed down the items you’ll be keeping, it’s time to figure out where to put everything. Separate your items into related categories. Useful ways to do this include organizing things based on how frequently they’re used, and items that are used together. This will allow you to find what you need when you need it, and make sure your regularly used items are easily accessible. One common problem in garage organization is finding a place to store the bulkier items so they won’t be in the way or take up valuable floor space. This is where the walls and ceilings come in handy. These larger items, such as bikes and kayaks, can hang from hooks on the ceiling or the walls. For those items you use less often, employ the ceiling. Many people in the Sarasota, Bradenton, or Port Charlotte areas like to use the wall for bikes if they use them more often. That way they’re much easier to access and put away. Once you’ve got everything cleaned and organized, do your best to keep it that way. You’ll be happier with your space, and you won’t have to do the big clean again anytime soon. 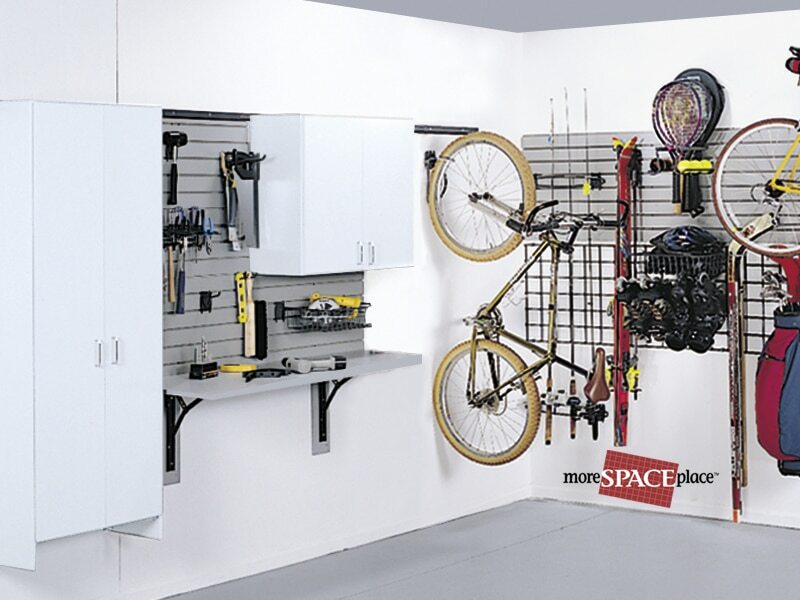 If you’re ready to go further and create a custom garage storage system for all your items, contact the experts at More Space Place today! We offer free in-home estimates and design consultations. Here in Sarasota, it can be hard to keep up with the demands of everyday life, especially with a time-consuming career. If the only energy you have in the morning is devoted to making your coffee, the last thing you want to do is spend time looking for your favorite tie or bracelet. Having an organized custom closet can be the difference between a relaxing morning and a stressful day. 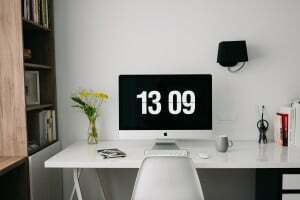 The experts at More Space Place Sarasota have come up with five things every modern professional’s closet should have to maximize organization and efficiency. If your job’s dress code requires a tie, you’ve probably accumulated a collection of them. Having a place to store your ties where they are out of the way is key. All of them should be visible and neatly hung to avoid wrinkling. With a tie rack, you’ll be able to quickly find the one you’re looking for every time. Jewelry can be one of the most frustrating things to organize. Finding somewhere to safely store your cherished items, especially the smallest ones like earrings, can be a challenge. 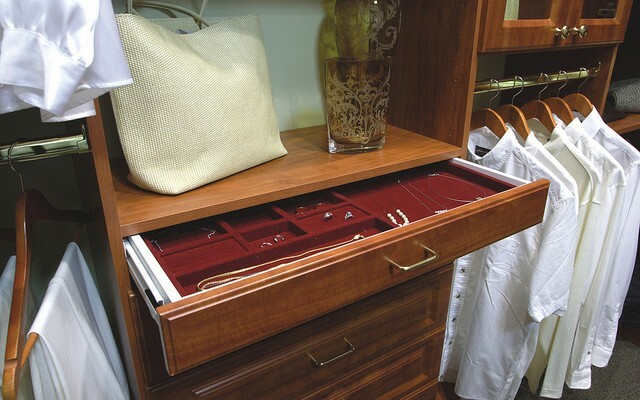 A jewelry drawer allows for purposeful organization and safekeeping. Separators inside the drawer keep bracelets in their designated section without getting mixed in with necklaces, allowing you to keep track of what you need. There are many different options for shoe storage. Shelving is a common choice for custom closet owners, whether cubby style or slide out shelves. Both of these methods are great at keeping your shoes off the floor and paired neatly together. Depending on your closet space, one style might work better than the other. For example, if you have high ceilings, a vertical cubby system might work well. Slide out shelves can work nicely in long, thin closets. This feature is an underrated closet space saver. Multi-level hanger rods can double the space you have for clothing storage by stacking one row on top of the other. You can use this system for clothes that don’t require as much hanging length, such as sweaters, jackets, and shirts. Another feature your custom closet should include is fully extendable drawers. It’s especially important for a working professional to have an appearance to match. These drawers will keep your folded clothes tidy and wrinkle-free by providing them sufficient storage space. It’s easy for clothes to get bunched and crowded in traditional dresser drawers, but with extendable drawers you’ll be able to easily see and reach every article of clothing. If you’re ready to talk to one of our design associates and get started planning your own custom closet, or if you have questions about other storage solutions, contact More Space Place Sarasota today. We offer free, in-home estimates and design consultations!